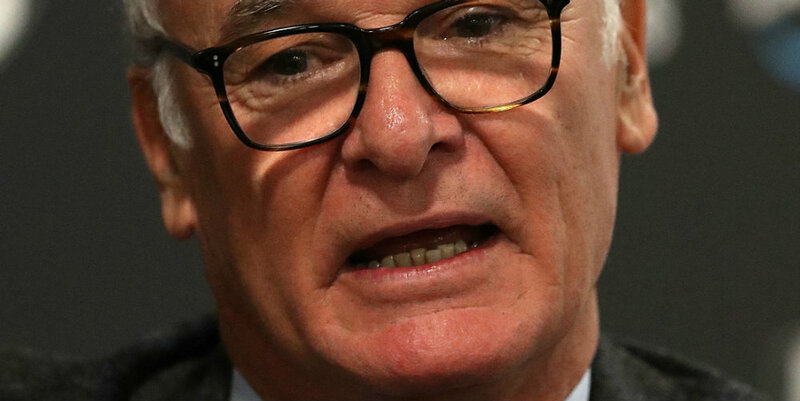 Claudio Ranieri believes his team can rise to the challenge of playing the top sides in the Premier League in the coming weeks, in spite of their failure to land a blow against lowly Crystal Palace. The Whites face a daunting run of fixtures at Craven Cottage, with Manchester United, Chelsea, Liverpool and Manchester City the next four teams due to visit – and all desperate for points. But Ranieri is confident they can spring a surprise. And if you agree, it might be worth checking out the Betway app for the latest prices. “All the big teams are coming to Craven Cottage, and maybe we can take some points from those big teams,” said the Fulham boss. “We wanted to take points here and it wasn’t possible but maybe it should be possible at home against the big teams. In the Premier League, you never know what happens. “I know [they will be tough] but we have to be positive, because if we still are down, it’s not good. “We have to be positive every time, until the end. I am positive and I want the maximum. In every training session, and in every match. The Italian had no complaints about the 2-0 defeat by Palace, believing his team may have paid the price for the effort they put in during the second half fightback against Brighton on Tuesday night. He said: “In the first half, we only created one chance, but if we’d scored with that opportunity, I think it could change the match. Everyone would become more compact, more strong, but that’s football. “We managed the ball very well in the first half, but maybe we spent a lot of energy against Brighton when we were 2-0 down. I tried to put another striker in front, but Crystal Palace played better and created more chances in the second half.